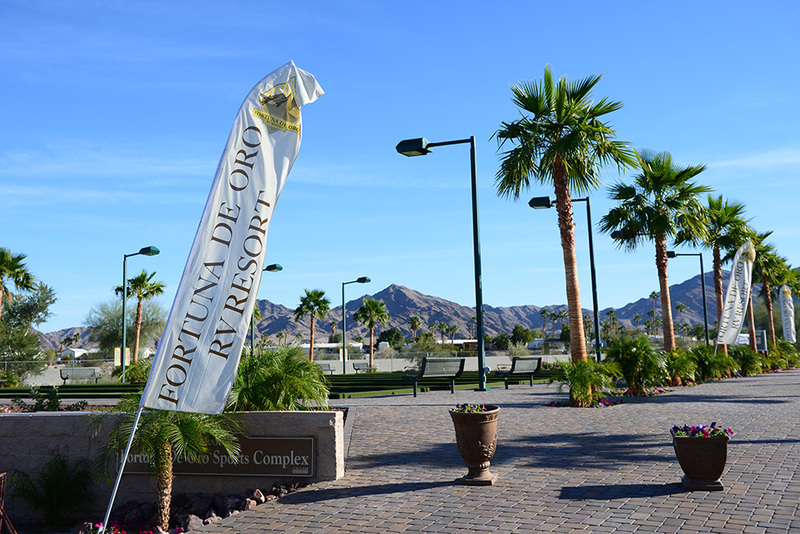 Discover the beautiful open skies over Fortuna De Oro RV Resort. 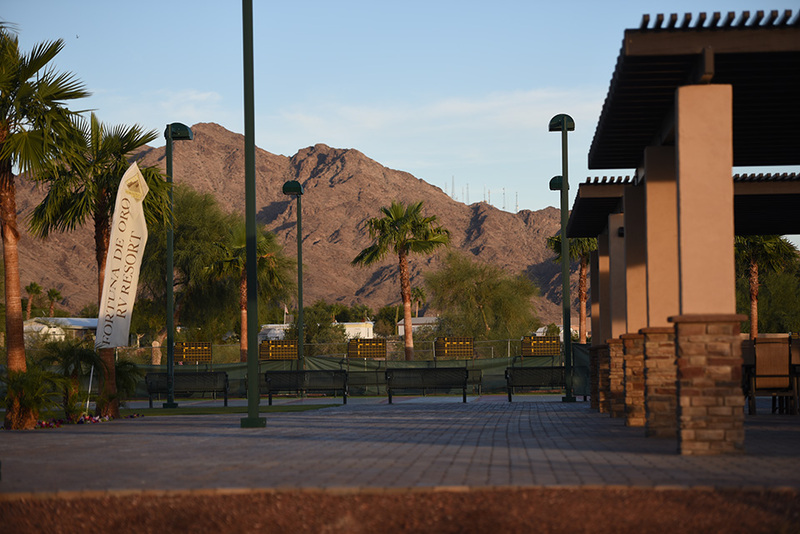 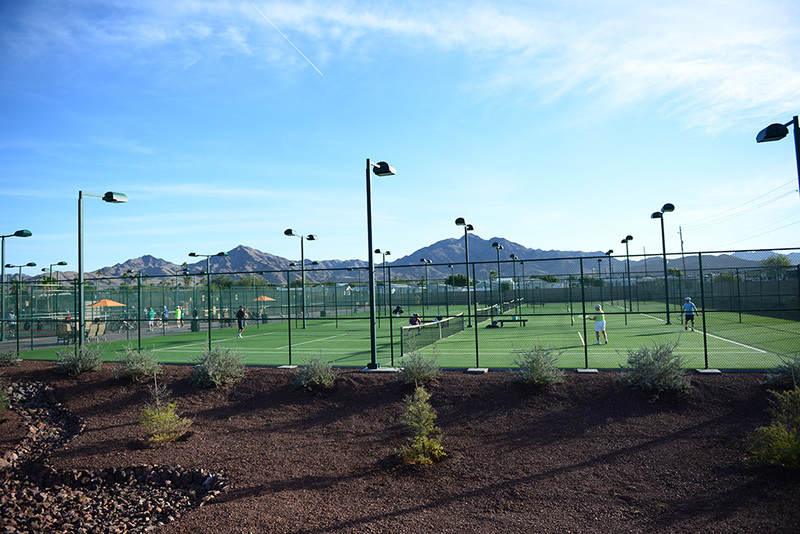 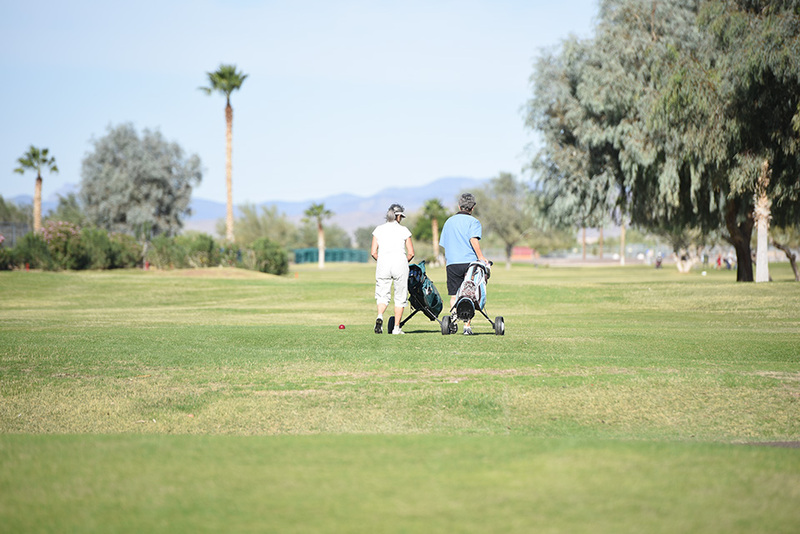 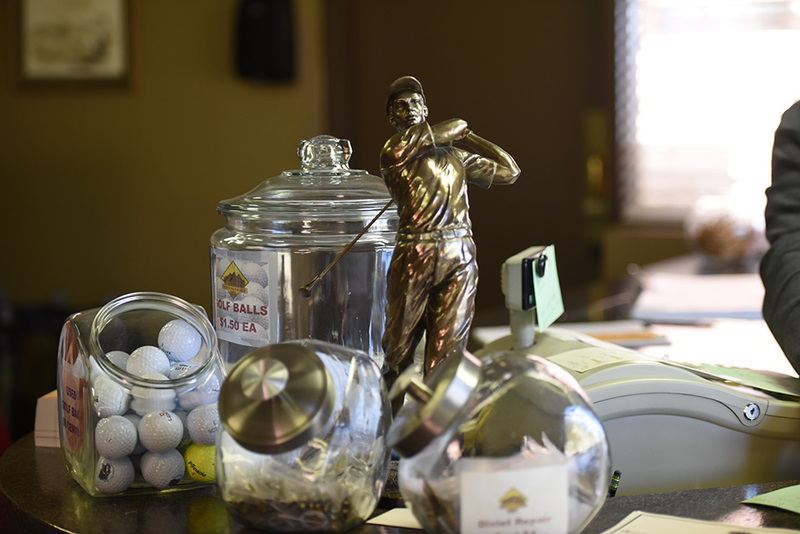 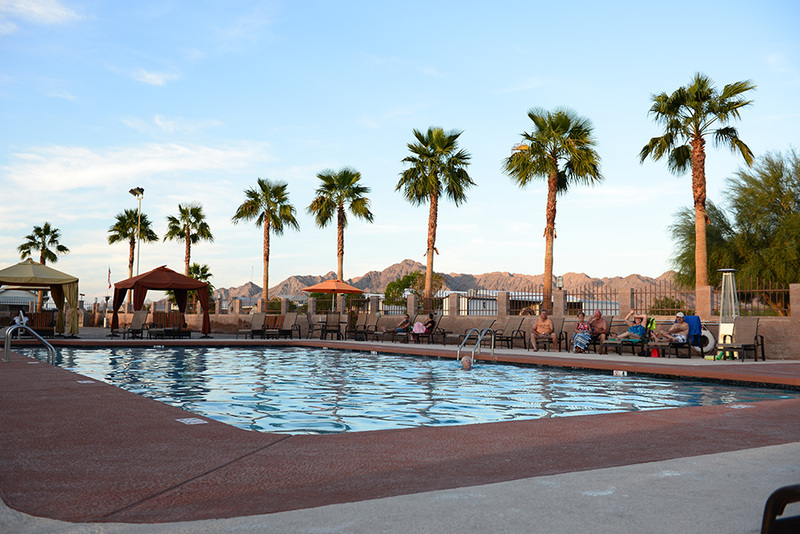 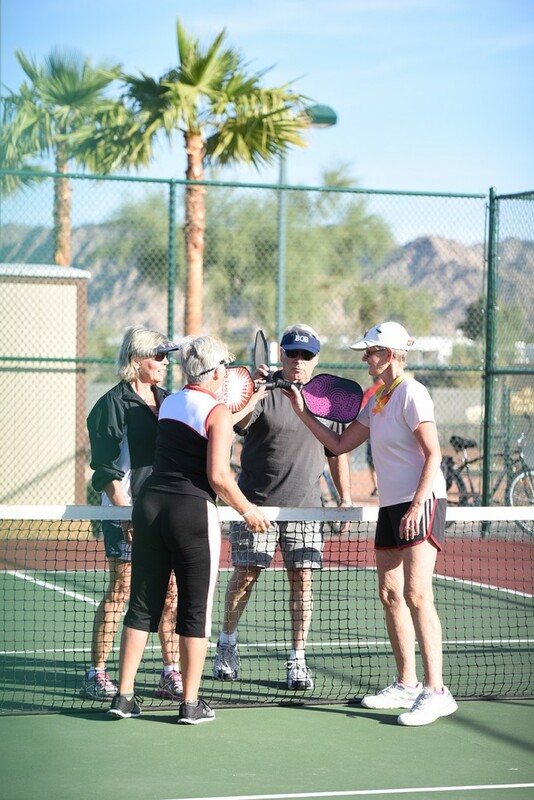 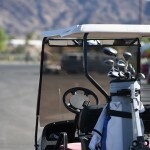 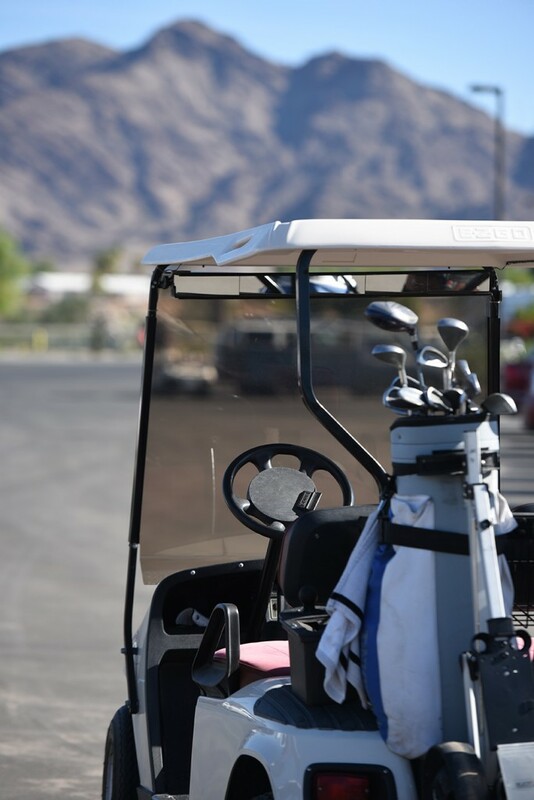 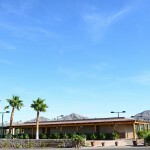 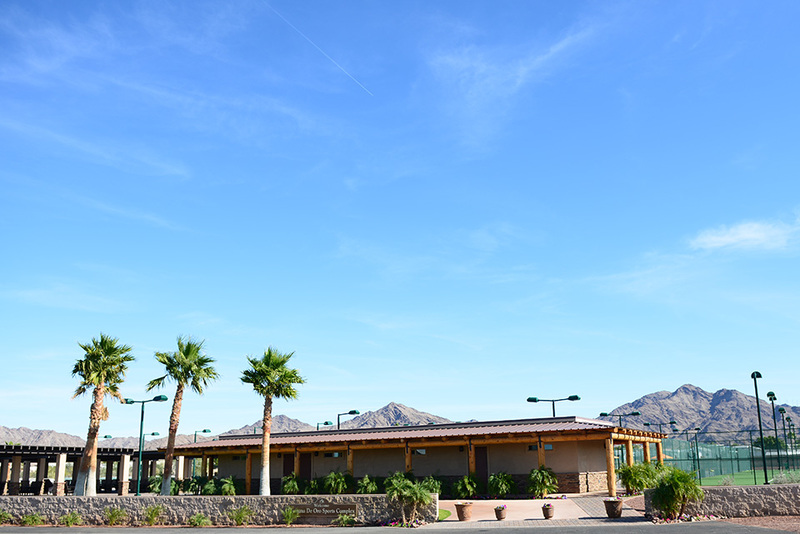 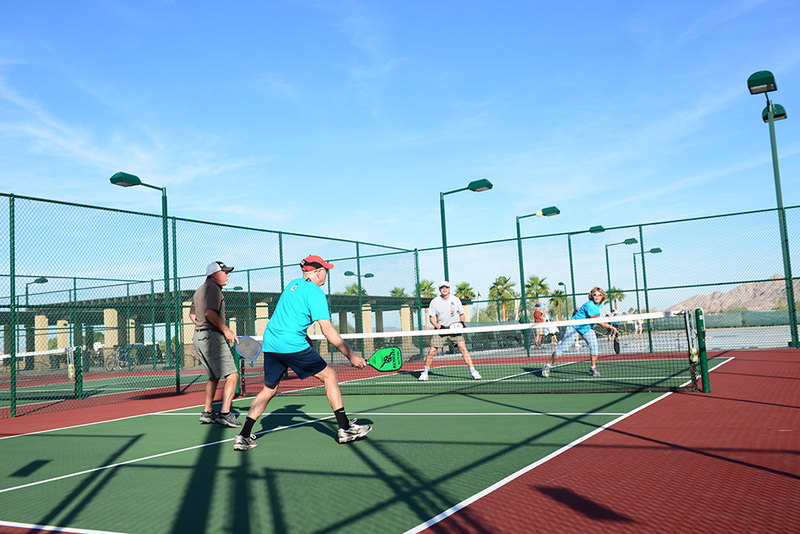 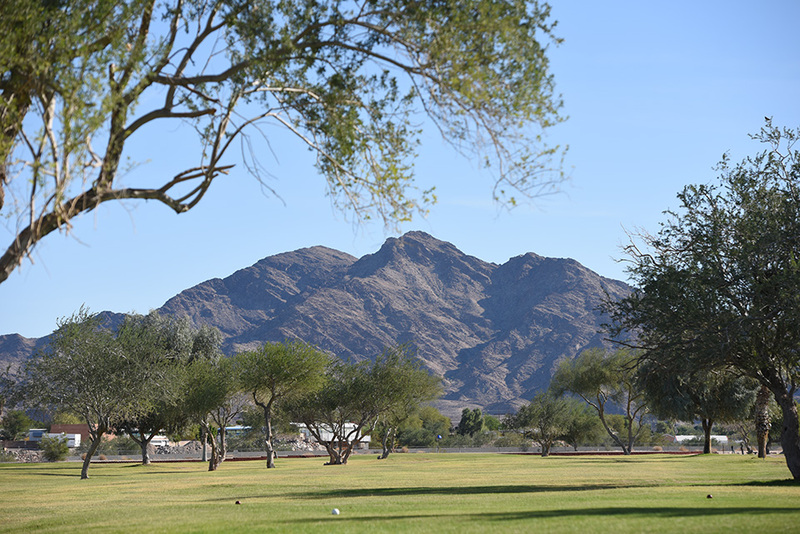 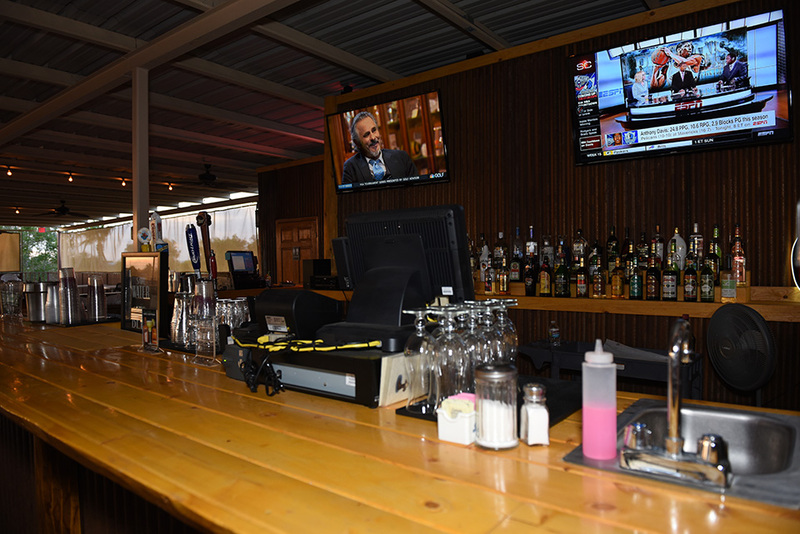 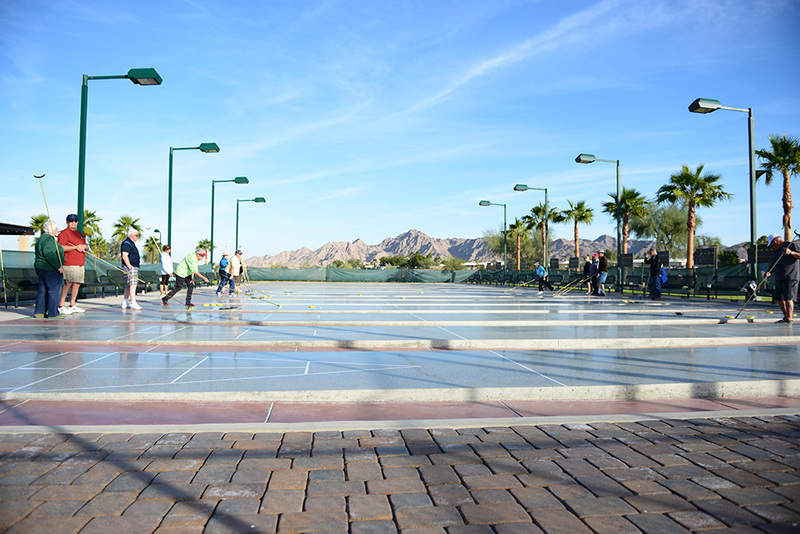 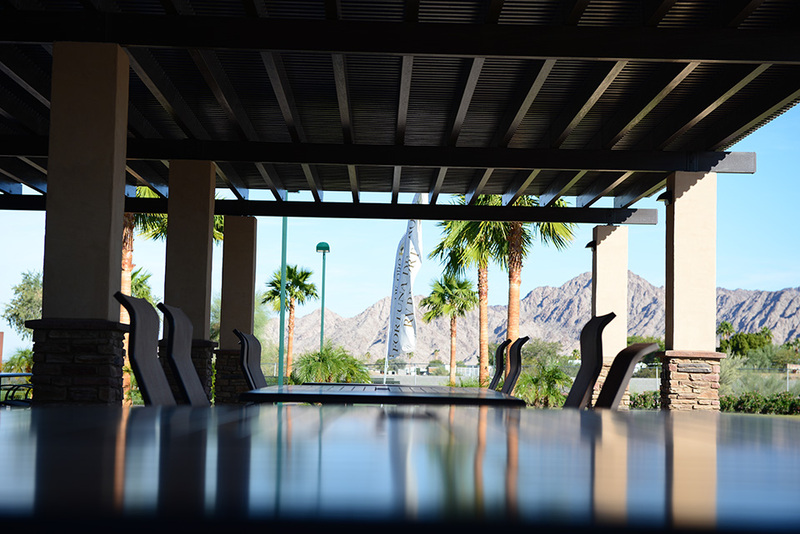 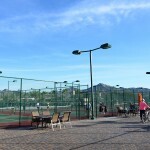 With over 1,200 sites, a 9-hole golf course, full-size softball field, sports complex featuring tennis, pickleball, bocce ball, shuffleboard, and horseshoes, two pools with spas, and a sports bar, you will love what this top rated RV resort has to offer. 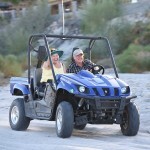 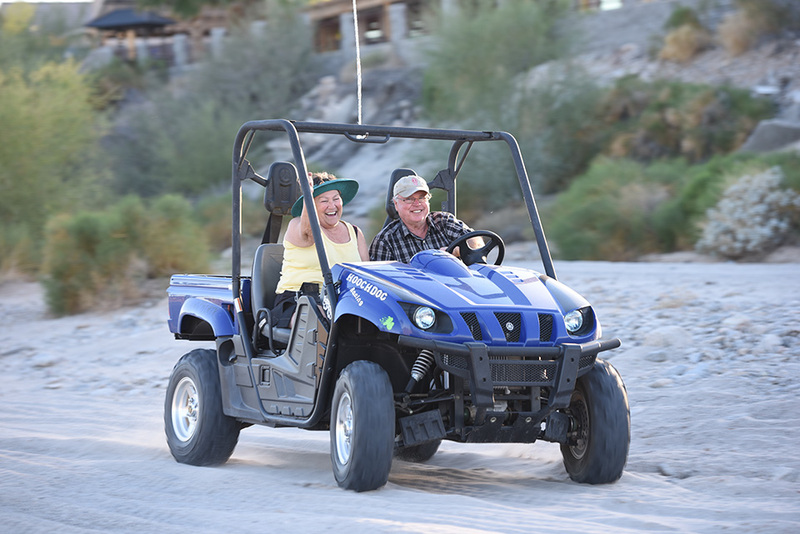 If you feel like venturing outside of the resort, the nearby lakes, hiking, and ATV trails are not to be missed. 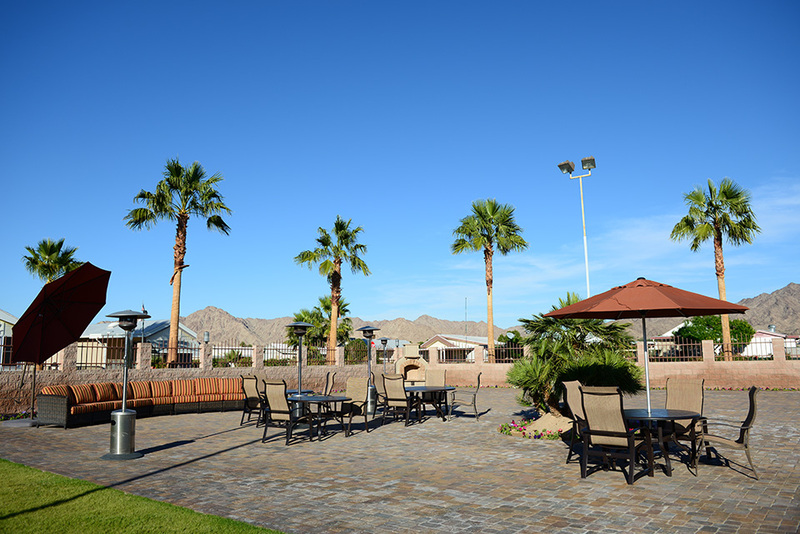 You can also try your luck at one of our local casinos. 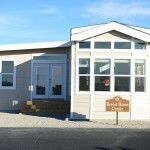 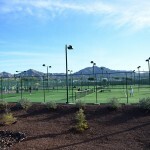 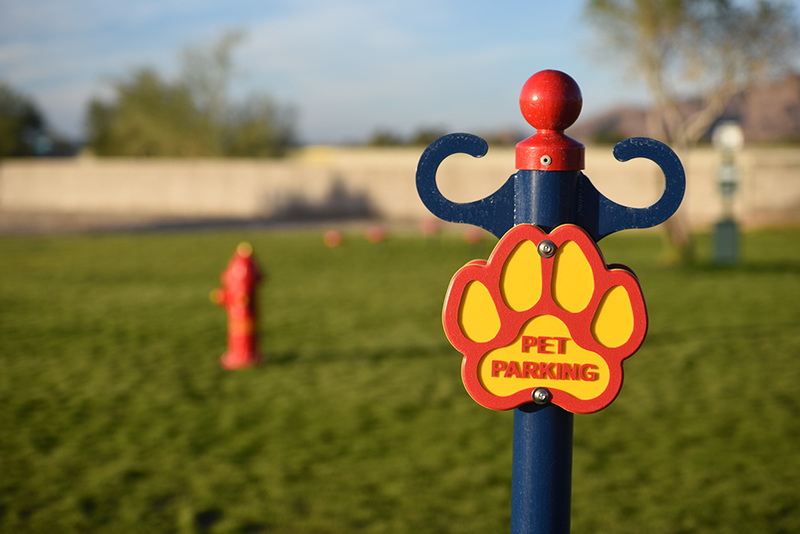 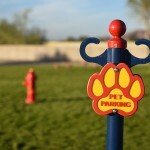 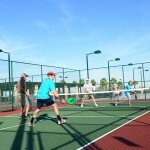 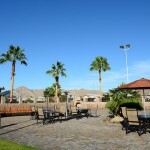 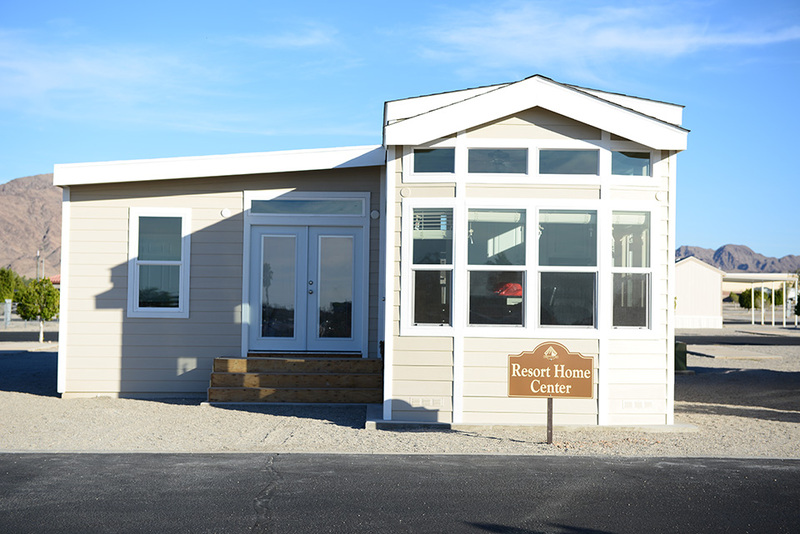 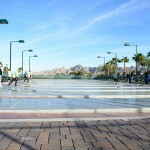 There is always something to do at this active 55+ adult RV Resort. 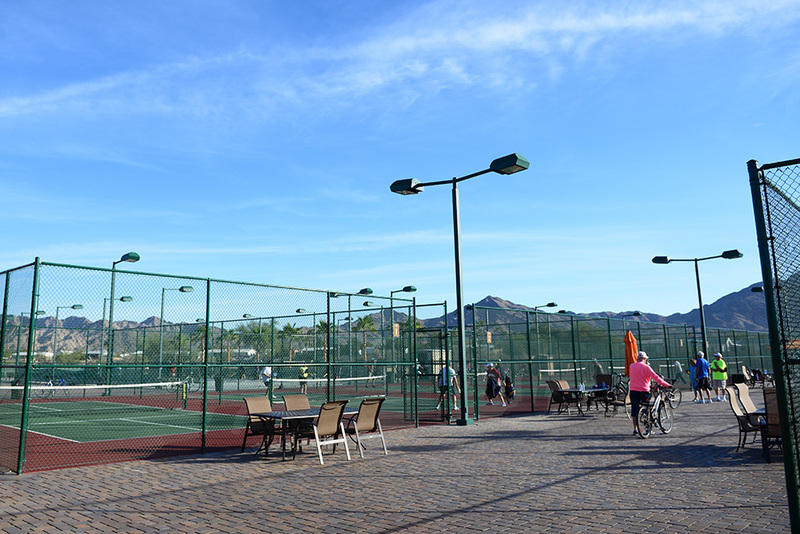 Fill your days with fresh air, physical activity, and fun! 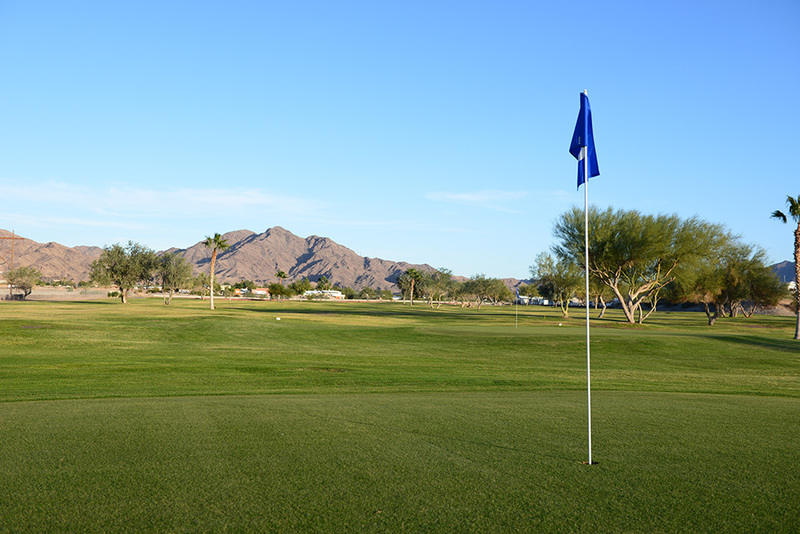 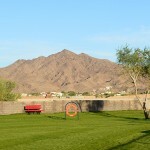 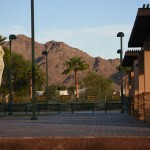 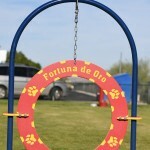 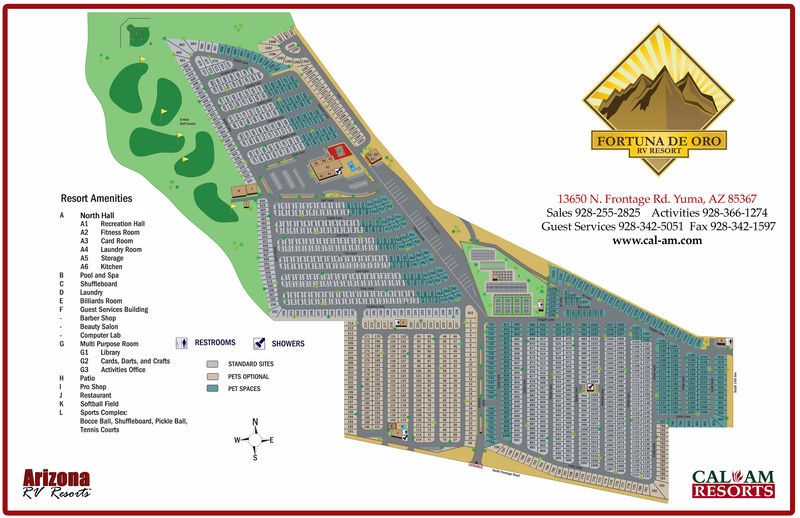 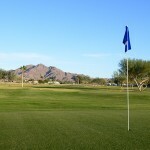 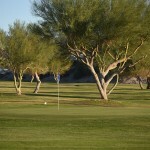 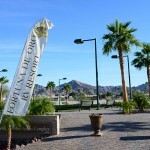 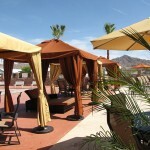 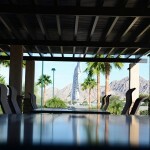 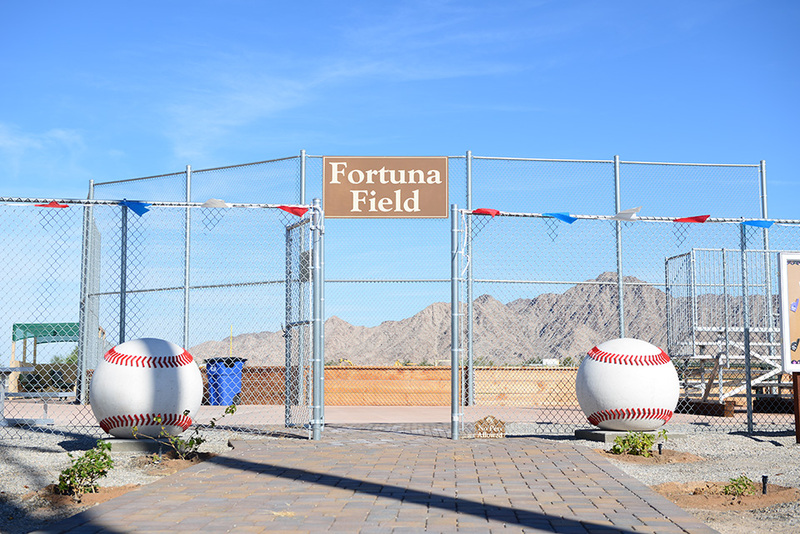 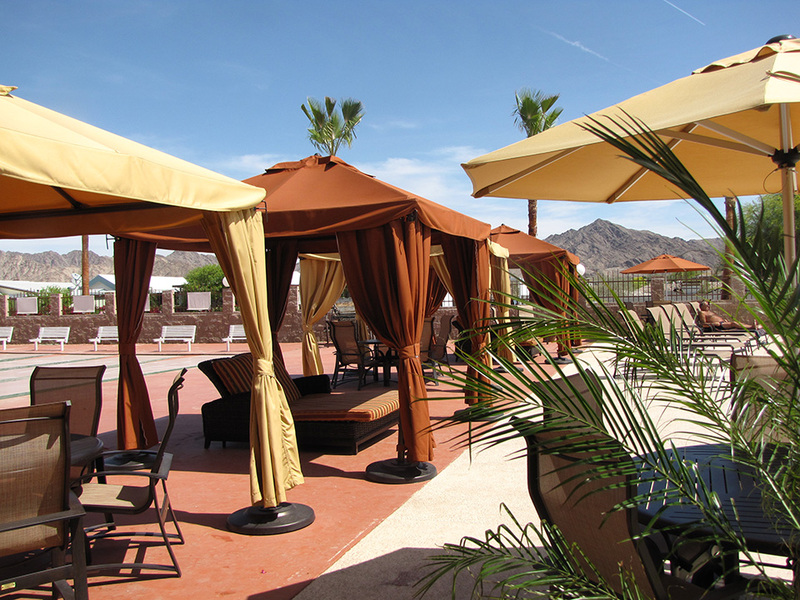 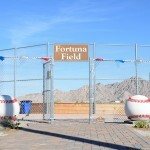 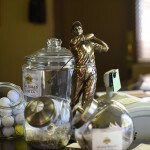 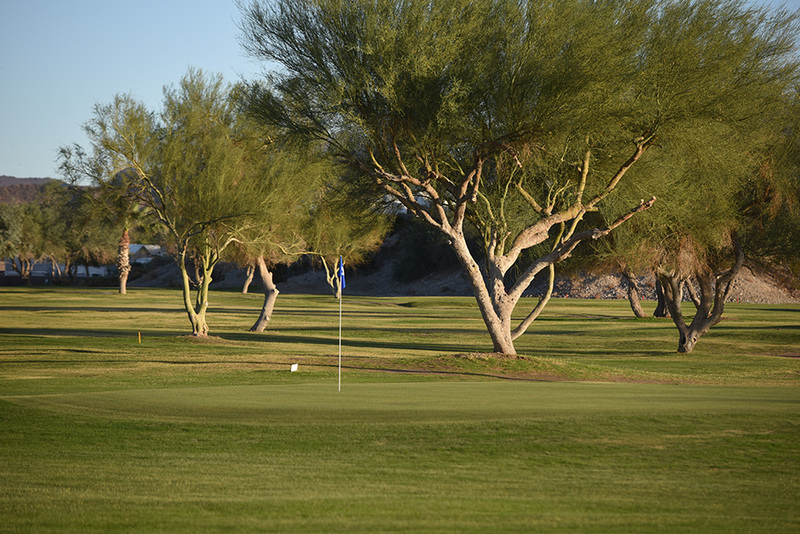 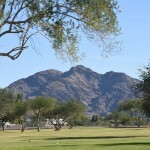 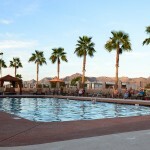 The place to do it is Fortuna De Oro, located in the foothills of Yuma, Arizona. 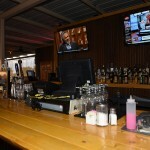 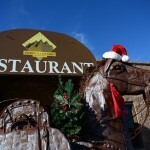 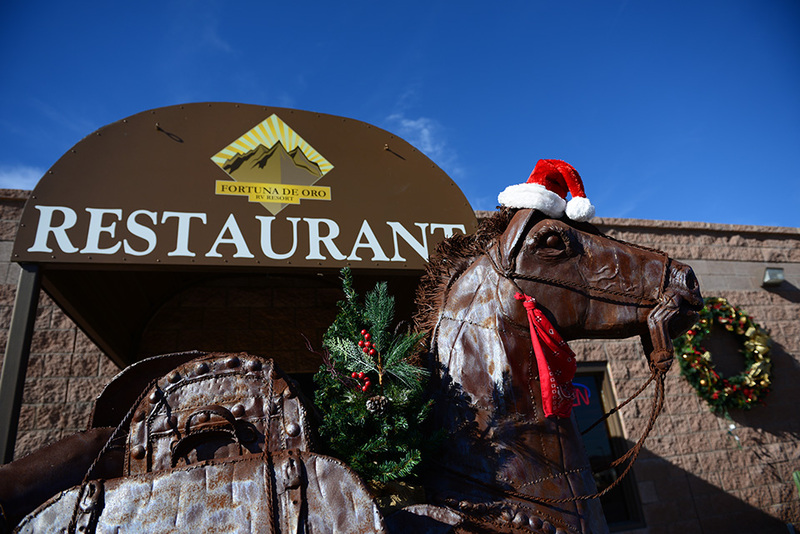 Call now for reservations at 928-342-5051. 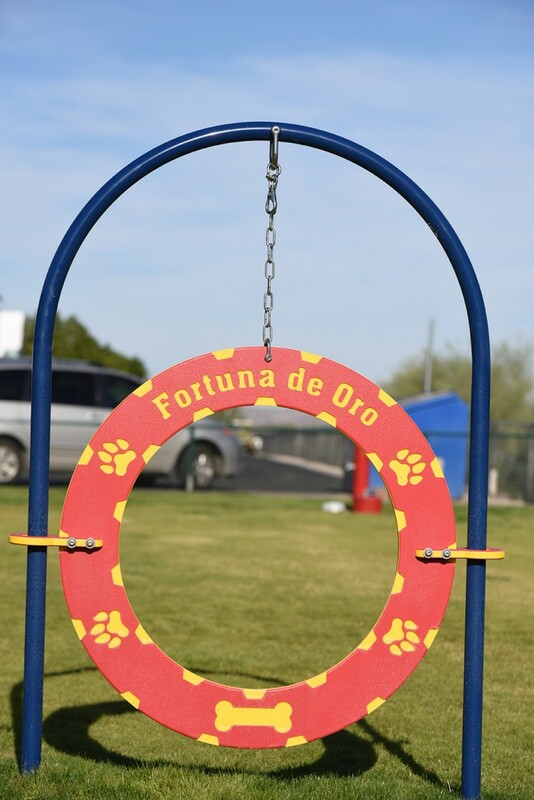 Interested in working at Fortuna de Oro?